It's not easy being a kid in hospital. And it's not easy for the family of kids in hospital either. Countdown Supermarkets have been raising funds for kids in hospital for a number of years - and we're proud to support their appeal each year. 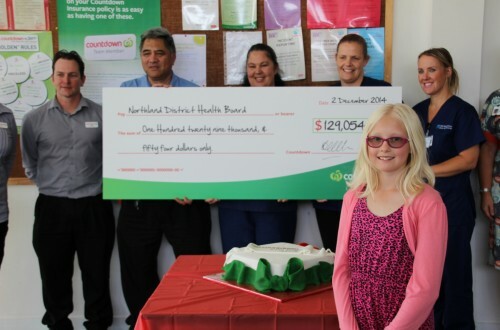 In 2014 over $125,000 was raised by people in Northland for kids in hospital in Northland. That’s an amazing amount of money – and we’re proud to be associated with this great annual appeal. In 2014 one of the “faces” of the Countdown Kids Appeal was Katie Reed who spends a lot of her life in Whangarei Hospital – but does it with a smile on her face and with confidence in the future. You can help kids like Katie each year by donating during the Countdown Kids Appeal, but perhaps you’d like to do something more significant to help folk who have to use our hospital services. We’d love to hear from you. Just phone 09 459 6327 for more information. 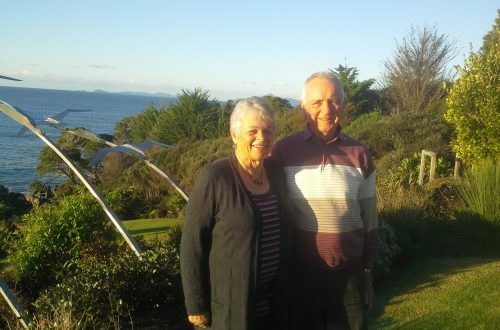 Leanne & Athol made the decision to gift their estate after hearing about the Northland Community Foundation and their vision of giving at a grassroots level. A promise kept! 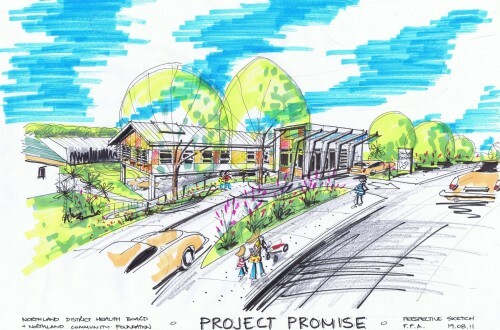 Thank you Northland… the Jim Carney Cancer Treatment Centre opened in November 2014. 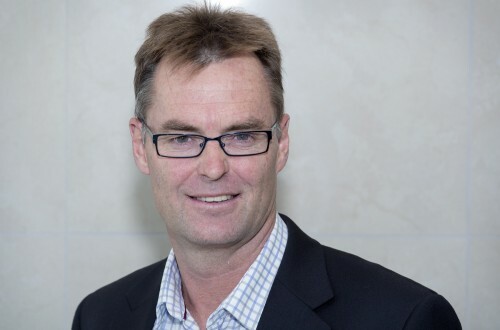 Brent is passionate about sport and healthy living…guess where his gift is going? 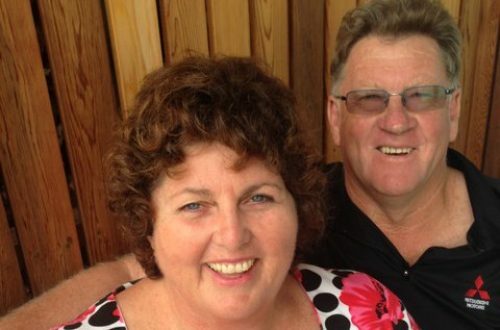 Brian and Rosemary are passionate about the Far North environment and its people. 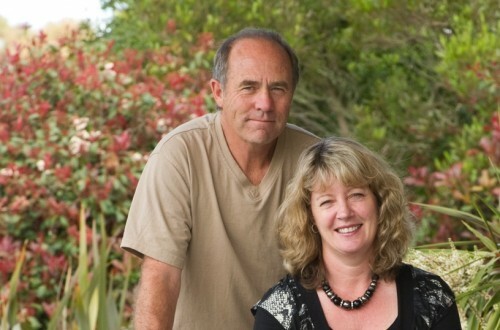 Marvyn and Doug are altruists who support many causes and charities, and have a particular heart for the Waipu area. They are donors to the Northland Foundation sub-fund, the Waipu Endowment Fund.